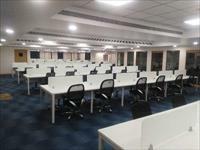 PropertyWala.com has 65 offices for lease in Andheri West, Mumbai with rents in the range of Rs 3,000 to 15 lakhs (average rate Rs 109 per square foot). 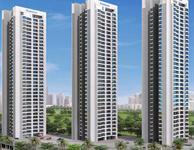 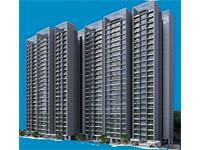 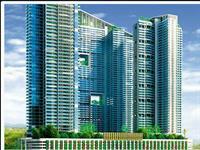 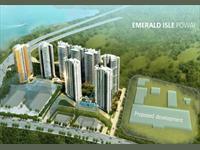 The areas adjacent Andheri West having rental office spaces are Bima Nagar, Andheri Kurla Road and Koldongri. 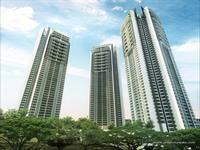 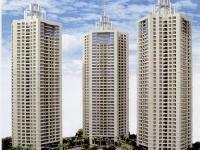 COMMERCIAL OFFICE SPACE AVAILABLE FOR RENT CRYSAL PERADIES ANDHERI WEST . 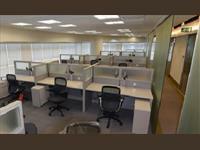 COMMERCIAL OFFICE SPACE AVAILABLE FOR RENT VEERA DESAI ROAD ANDHERI WEST . 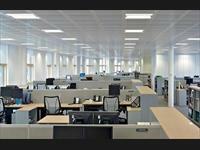 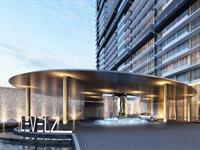 COMMERCIAL OFFICE SPACE AVAILABLE FOR RENT RAHEJA PLAZA ANDHERI WEST . 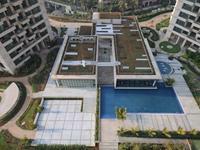 ID: P1904419 — Posted: Mar 15 by Magnum .